There’s not been much crochet since Sunday since I, for some bizarre reason, only bought one ball of the main colour! So I can’t crochet any more of my beanie. Unbelievably I also ran out of grey when adding more to my Star Ripple on Monday! 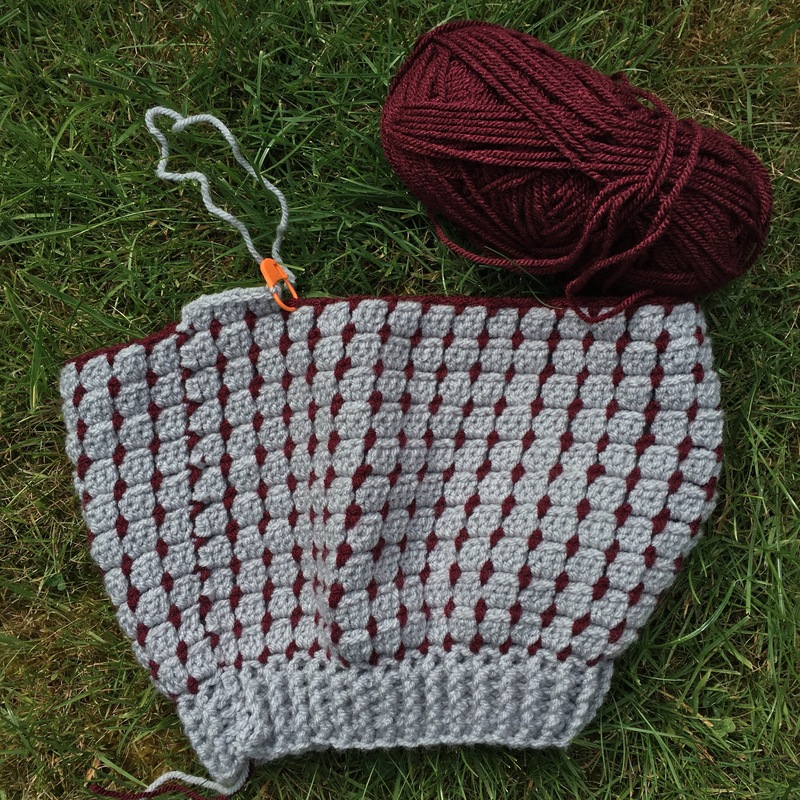 The curse of grey yarn… I know it’s not much of a Yarning Along post, but it’s entirely truthful. The good news is that I’m near a yarn shop tomorrow. 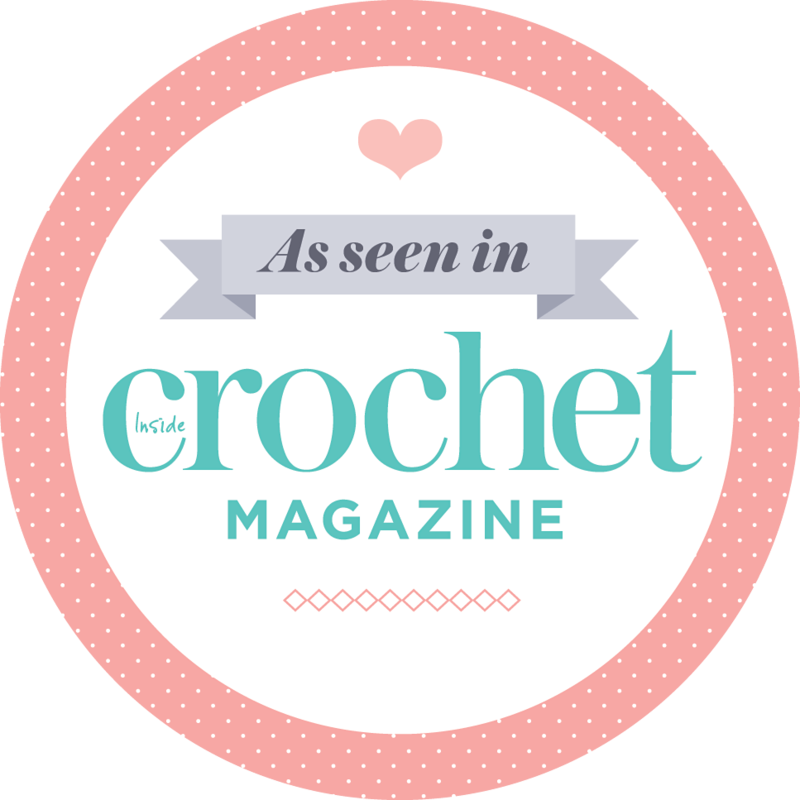 But I was very keen to do some crochet over the bank holiday weekend, feeling a little under par and needing distraction from the marathon snooker coverage on TV (anyone else suffer experience a lot of this too?!) but couldn’t do anything about it at all due to my local yarn shops being closed on Sundays and for the holiday. I’m better if I only have two things on the go at a time, so resisted the urge to start some knitting. 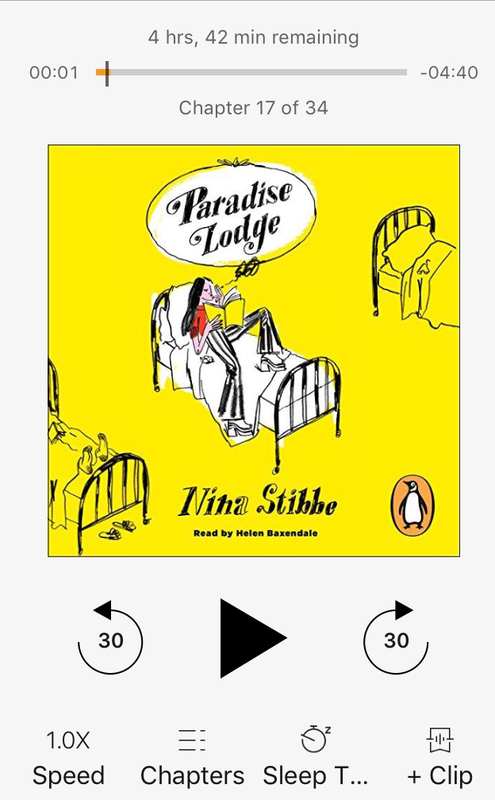 I enjoyed Love Nina, by Nina Stibbe so much that I’m now listening to Paradise Lodge, which is a semi-autobiographical account. I’ve found a good Guardian review if you fancy reading a bit more about her books. Do you remember the awful stereotypical character Emily, in Friends, played by Helen Baxendale? She’s narrating this book really well. Apparently a Leicestershire accent is hard to do but she’s doing a good job. I’m always making something and I never go a day without reading. I’m really missing Ginny’s Yarn Along as I always enjoyed seeing everyone’s posts, so I’ve decided to host my own version. Come and share what you’re making and reading every Wednesday. Get inspired by others and motivated to finish your makes. You might even pick up some good book recommendations. Leave a current link here by clicking on the blue box below, and following the instructions. Don’t forget to include a link back to this post on your blog etc, so others can find us! Tell your followers about Yarning Along on your blog, Facebook, Instagram, Twitter etc using #yarningalong. I was hoping your image thumbnails would magically appear here, rather than on an external page (I’ve paid for a subscription.) The issue seems to be with WordPress blogs, but one click on the blue box will take you to view them. If you’ve hosted a link up with a link-up provider, which does work well with WordPress, let me know! OMGosh, is this a Sunday thing then? So sorry. My head is everywhere. Workin’ on my post now. That is such neat crochet. I like this maroon with that grey. Thank you, can’t wait to pick up more yarn today. Every Wednesday, but I’ve left the link up active for the whole week after as Ginny used to do, then people can still join in when they can.